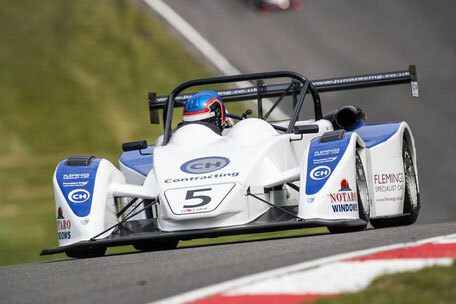 Craig Fleming’s CH Contracting Juno has started 2014 in fine fashion with 5 outright pole positions from 5 races’ 3 outright wins, 4 Class B wins and a 2nd in class. Whilst he’s a pain in needing everything done last minute, having the paint on his Carbon bodywork as light as possible and insisting on the car looking fast, when he’s out getting the results on track the Precision Paint team are only too pleased to be able to deliver the service required. Good luck for the rest of 2014 to the whole team. Go Juno No.5!